The call for candidates for the election of the Board of Trustees is now closed and the list has been finalized. 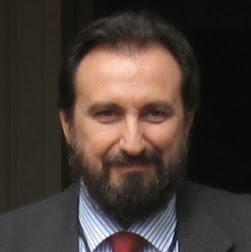 Marco Viceconti holds the chair of Biomechanics at the Department of Mechanical Engineering, and serves as Executive Director of the Insigneo Institute for in silico Medicine at of the University of Sheffield, UK. He is one of the key figures in the Virtual Physiological Human (VPH) community: until recently he chaired the Board of Directors of the VPH Institute, and coordinates the Avicenna support action that is roadmapping the application of VPH technologies to the development and assessment of biomedical products. His primary research focus is on the development of multiscale modelling techniques and their application to musculoskeletal in silico problems. Viceconti, M., 2015. Biomechanics-based in silico medicine: The manifesto of a new science. J Biomech Jan 21;48(2), 193-194. Martelli, S., Calvetti, D., Somersalo, E., Viceconti, M., 2015. Stochastic modelling of muscle recruitment during activity. Interface Focus 5(2), 20140094. Viceconti, M., Taddei, F., Cristofolini, L., Martelli, S., Falcinelli, C., Schileo, E., 2012. Are spontaneous fractures possible? An example of clinical application for personalised, multiscale neuro-musculo-skeletal modelling. J Biomech 45(3), 421-426. 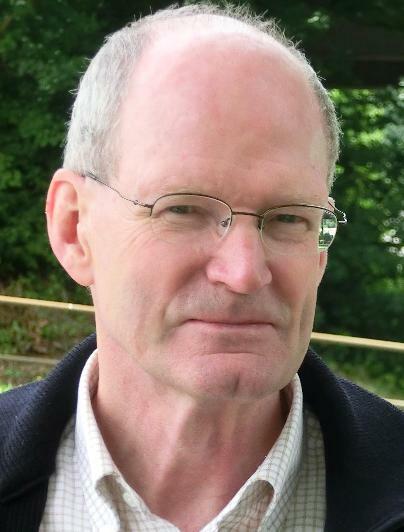 Prof. Karl A. Stroetmann MBA PhD FRSM is Senior Research Fellow with empirica Communication & Technology Research in Bonn, Germany, adjunct Professor at the School of Health Information Science, University of Victoria, BC, Canada, and Fellow of the Royal Society of Medicine, London, UK. He received an MBA (Free University Berlin, 1968) and was awarded a PhD in Business Administration and Finance (University of British Columbia, Vancouver, 1974). Karl has undertaken research, cooperated and been a consultant to the European Parliament, various Directorate Generals of the European Commission, the Organisation for Economic Co-operation and Development (OECD), the World Health Organisation (WHO), the European Space Agency (ESA) as well as national governments, global industrial players, healthcare providers, healthcare insurances, and other stakeholders. 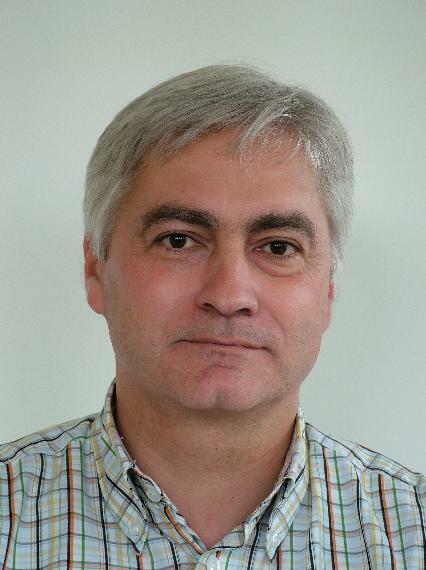 In the VPH domain he has been involved in a wide variety of projects: VPHOP, NMS-Physiome, DARE-IT, VPH-SHARE, MD-Paedigree, ARGOS eHealth (EU-USA project), Avicenna (participation as expert). His work has focused on project development, RTD and policy analysis, socio-economic and clinical impact assessment, market exploration, business case development, including identifying core value propositions for stakeholders. Karl believes that in silico medicine demonstrates a great potential to help address today’s health system challenges through greatly impacting on how medicine is delivered, and to gain technological competitive advantage for Europe’s research community and industry. Due to his background in business administration and finance, he should be a well-qualified Financial Auditor. Jos Vander Sloten (°1962) obtained his MSc and PhD in mechanical engineering from the Katholieke Universiteit Leuven (KU Leuven) in 1985 and 1990 respectively. Currently he is full professor and chair, Division of Biomechanics at KU Leuven. He also chairs the Leuven Medical Technology Centre (L-MTC), which he founded in 2008. His teaching assignments are engineering mechanics, problem solving and engineering design, computer integrated surgery systems. From 2006 to 2012 he served as programme director of the Master in Biomedical Engineering at KU Leuven. He is a co-founder of the spin-off company Custom8, member of the board of directors of the company Materialise NV and provides consultancy to the company Mobelife NV. Elections will be held from Aug 5th to Sept 5th through electronic ballot. Each VPHi official delegate will hold one vote.